Spend over $5,000 on your next event and choose from loads of amazing rewards. There’s never been a better reason to plan an event with us. From 17 May to 30 September 2017, when you spend over $5,000 for your conference, event or meeting, you’ll be rewarded with your choice of gift card. To enquire about your event today visit our conference, meetings and special events page here. 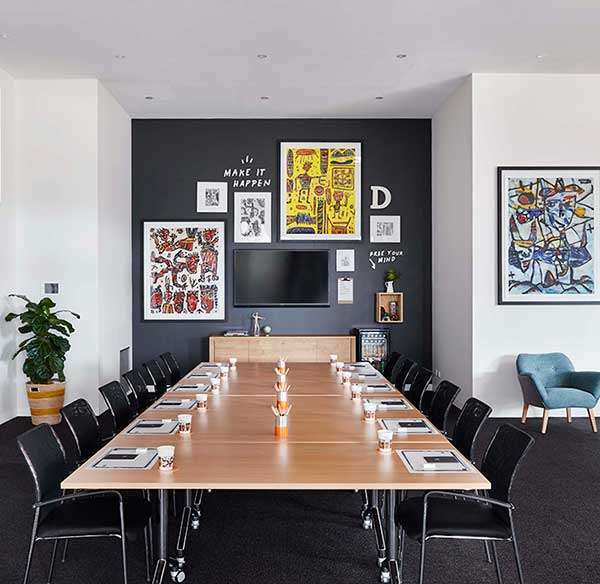 Spruce up your workplace by choosing from QT Hotels & Resorts, QTique’s eclectic mix of quirky décor, art and fun furnishings. This designer emporium is packed with a hand-selected assortment of goodies to surprise and delight. Treat yourself and the team to something special QT Hotels & Resorts, spaQ or The Barber Shop. From heavenly scrubs and massages to wet shaves and haircuts, you’ll leave feeling and looking like a million bucks.